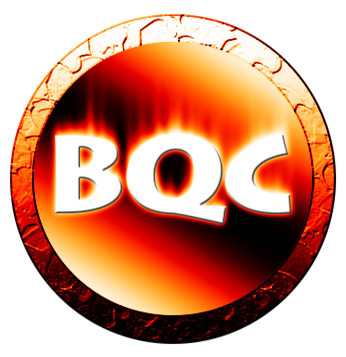 BBQCoin is a peer-to-peer Internet currency that enables instant payments to anyone in the world. It is based on the Bitcoin protocol but differs from Bitcoin in that it can be efficiently mined with consumer-grade hardware. BBQCoin provides faster transaction confirmations (2.5 minutes on average) and uses memory-hard, scrypt-based mining proof-of-work algorithm to target the regular computers and GPUs most people already have. The BBQCoin network is scheduled to produce 88 million currency units. Will never cease generating coins. About 2 Billion Coins in 300 Years. Block reward halves every 24 million blocks or around every 45 years.